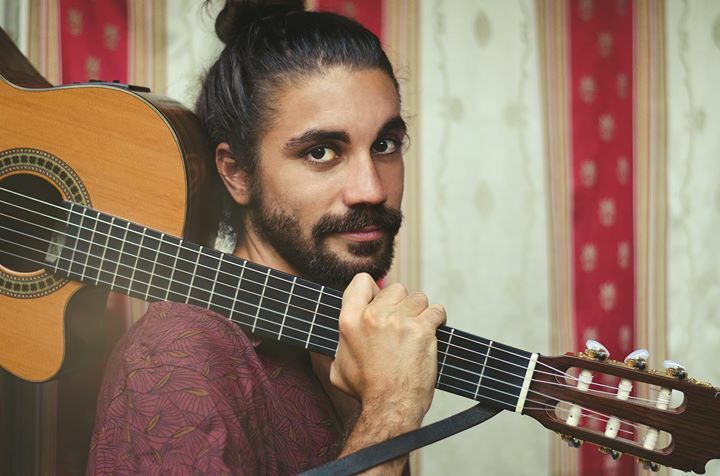 Alessio Bondì is a Palermitan songwriter. He is used to writing and singing his songs in Palermitan dialect. At the end of November, his latest album ‘Sfardo’ will be translated into five languages and published in Austria, Belgium, Brasil, France, Germany, Luxemburg, Oland, Spain, Switzerland, UK.